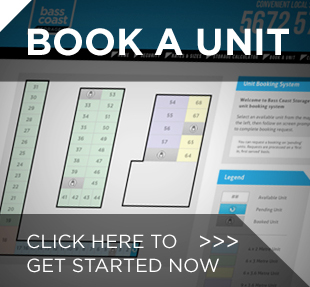 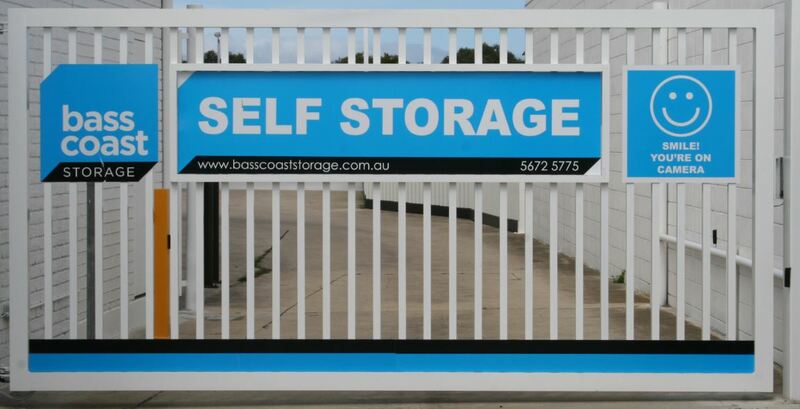 With a range of sizes, unlimited access controlled by you, constant security as well as being conveniently placed in Wonthaggi just off the Bass Highway, all with no fixed period, Bass Coast Storage is the only choice for self-storage in Gippsland! 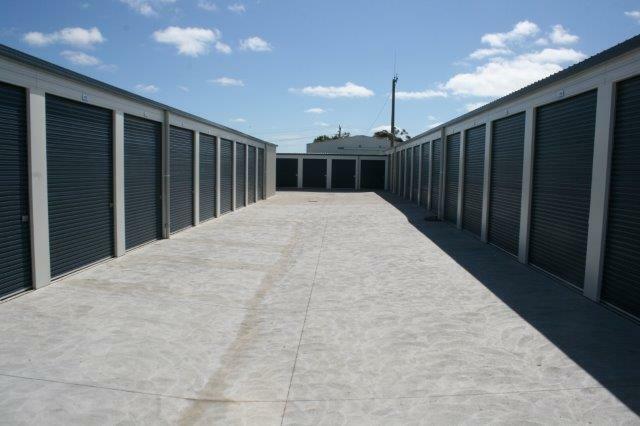 Secure your belongings in secure, self storage facilities in Wonthaggi. 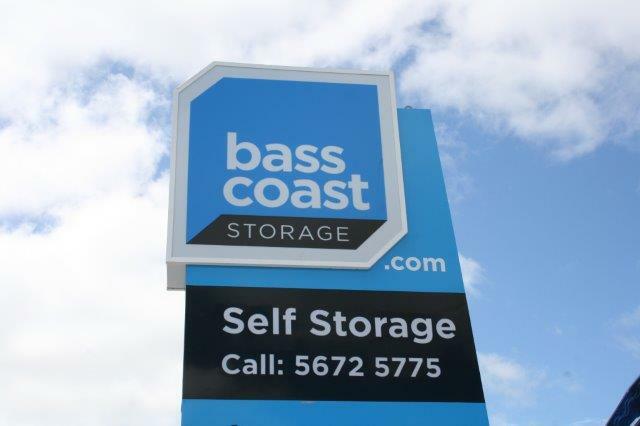 We are just a stone's throw from Inverloch and Cape Paterson meaning your possessions are easy to access as soon as you want them. 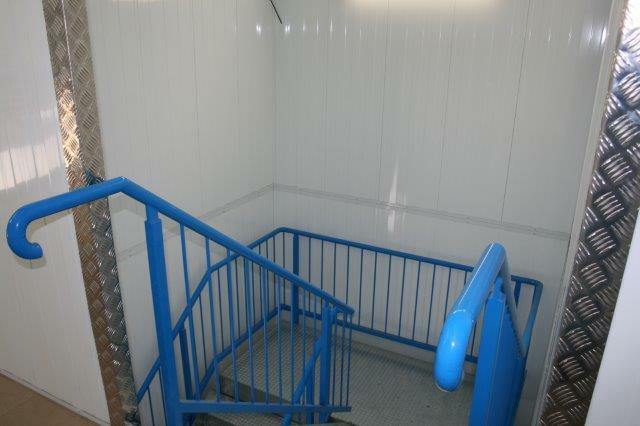 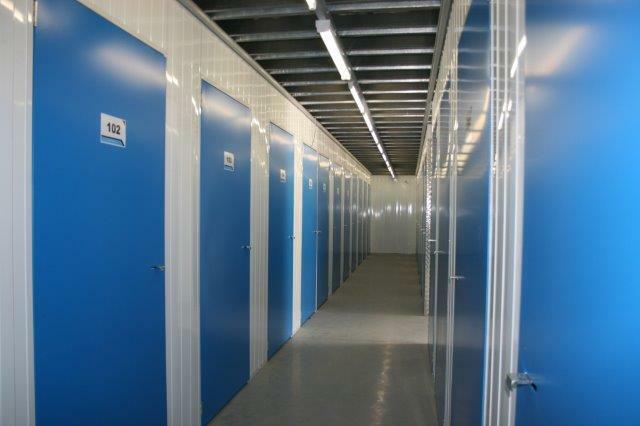 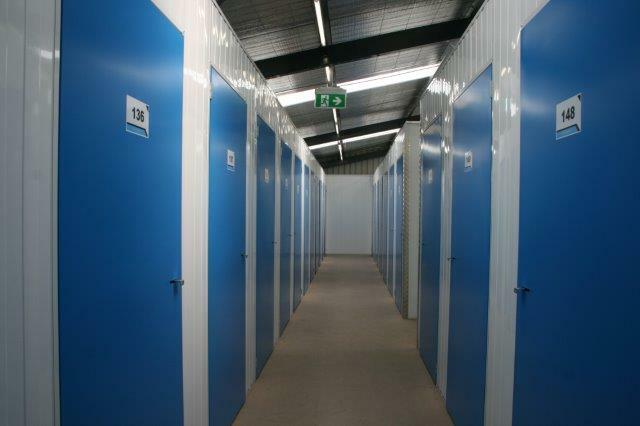 Self-storage is also an ideal solution for anyone who needs more space or even just wants to de-clutter their home. 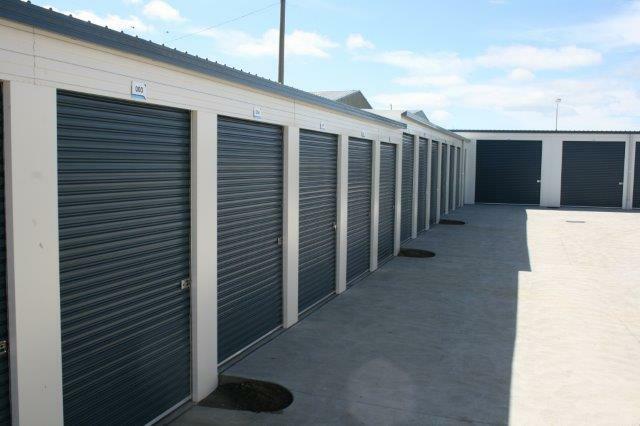 Free up your shed or re-claim that spare room, the options really are endless with self-storage! 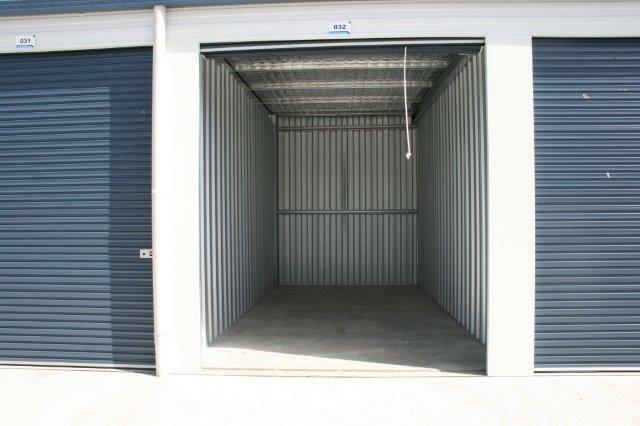 Click Here for storage options. 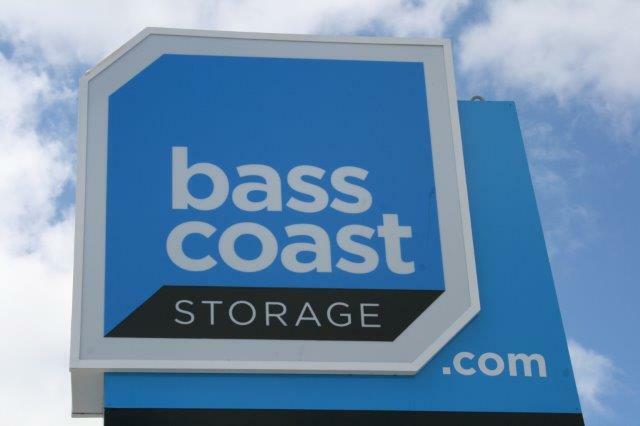 Bass Coast Storage offers 24hour, 7 day access to all monthly clients via their own unique PIN code, access is unlimited and controlled by you! 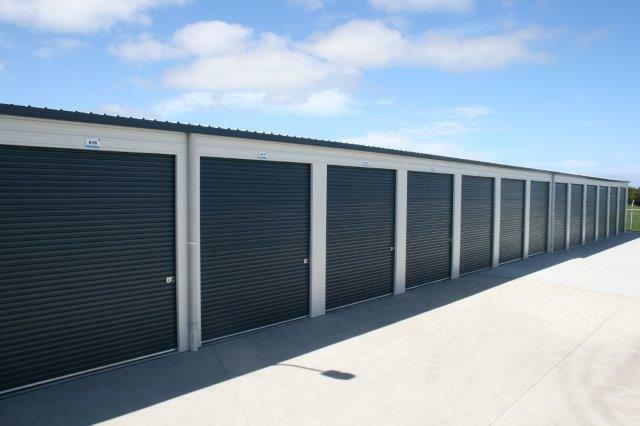 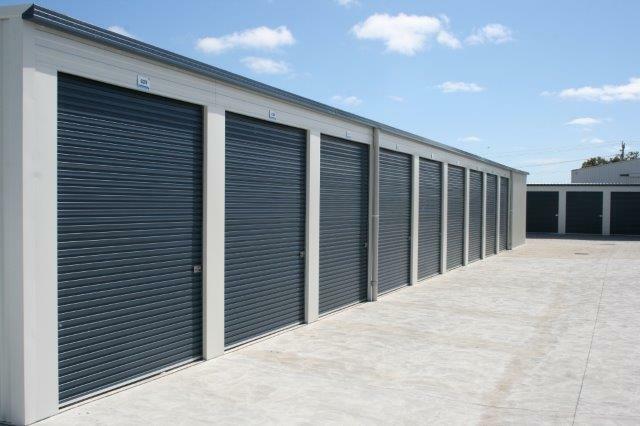 Our secure self storage premises are ideally located to service the people of South Dudley, Leongatha or Korumburra.